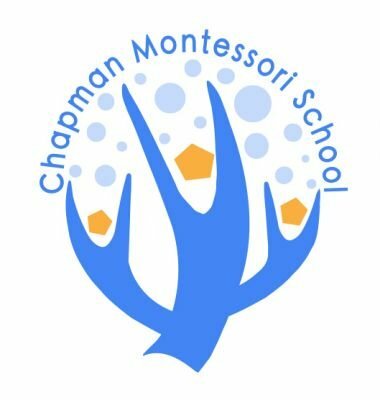 Chapman Montessori School will be holding a 9 week summer program from July - August! All children between the ages of 2 - 12 are welcome. 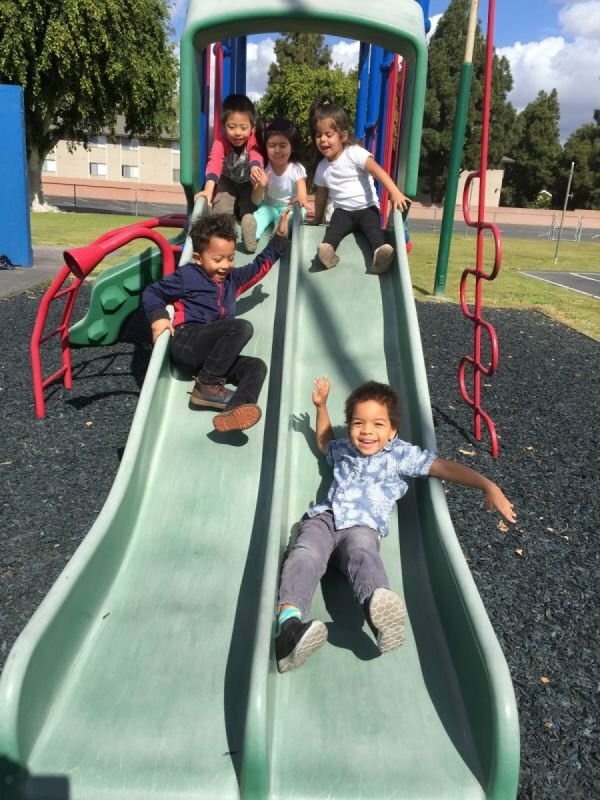 To learn more about our summer school program, please contact our Garden Grove Montessori at 800.587.0725 or email chapmanmontessori@gmail.com. Activities include celebrating Independence Day , flags, silly faces photos, friends’ interviews, group art projects; Friday - Splash Day and much, much more! Activities include making friendship bracelets, butterfly egg hatch, life cycles of a ladybug/ butterfly, a Movie of the world of insects, and arts and crafts. Montessori work; Friday - Splash Day and much, much more! Explore the environment using five senses, water based art projects, music, yoga, Montessori Work; Wednesday- Cookery Time; Friday - Splash Day and much, much more! Learn about Dinosaurs an fossils, make Dino Eggs; Learn and discuss the changes in consistency, make Quesadillas, Cupcakes and Lemonade; Montessori Work; Friday - Splash day; Thursday - Movie Time and much, much more! Activities include learning about the continents, food, costumes, music, arts, and cultural events; Montessori Work; Wednesday - Music; Thursday - Yoga; Friday Splash Day and much, much more! Activities include unique inventions using recyclables, marble, kitchen gadgetry...etc; and Montessori Work; Thursday - Movie Time; Friday - Splash day and much, much more! History of Disney, story Time; Activities include face painting, Crafts, Disney Movie day; In-House Field Trip (TBA); Montessori Work; Friday-Splash Day and much, much more! Activities include watermelon eating and puzzle making contests, relay races, obstacle courses, paper airplane contest, Water Fun, Movie Time and much, much more! End of summer school potluck party.